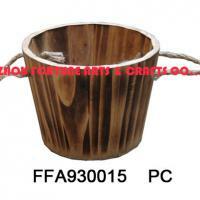 Our company is the first and the unique company in centrale america dealing in african handicraft.We have less than one year in the marcket and we hope to expand more.You can visit our web site and you can see part of our catalogue and products. 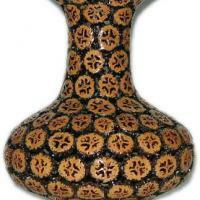 If the client look for something special he can contact as and we will help him. 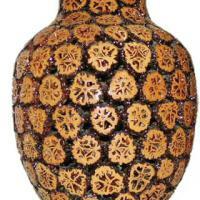 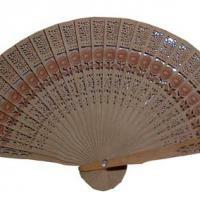 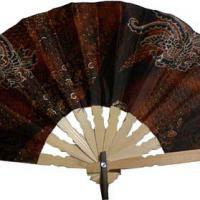 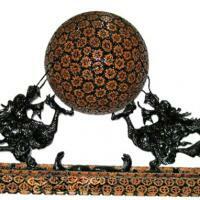 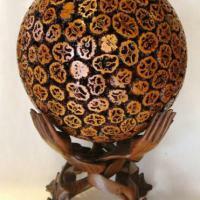 we have all kind of african handicraft,made with the best wood and selected items.